Twenty workers are killed and many others seriously injured in an explosion at the U.S. Arsenal in Washington, D.C. The workers were girls and young women, mostly Irish immigrants, making ammunition for the Union Army. The funeral procession, which included President Abraham Lincoln, stretched for more than a mile. 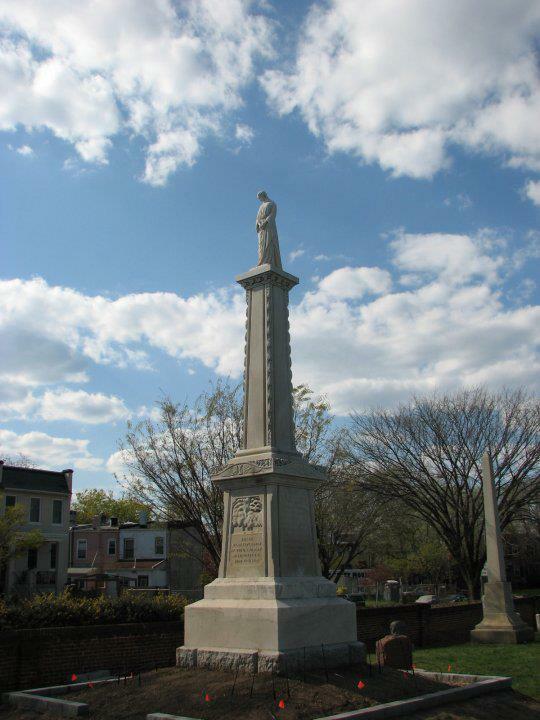 A monument was erected in the Congressional Cemetery, where 17 of the workers were buried.